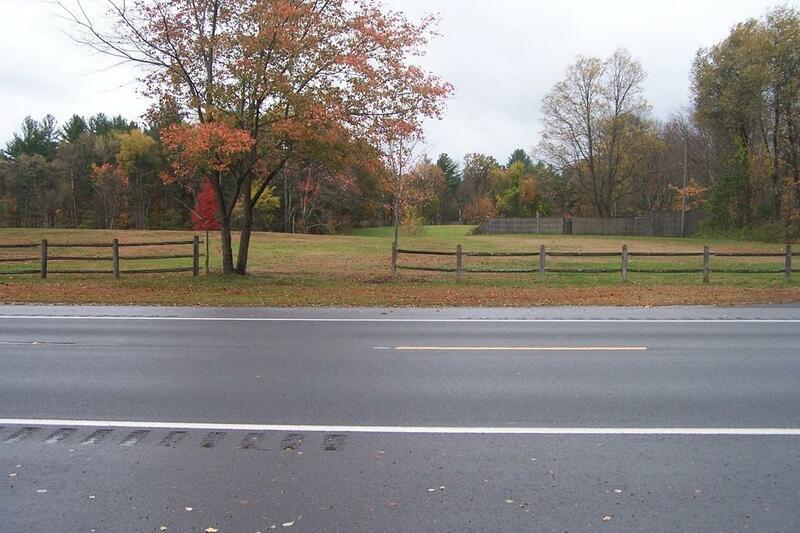 9 Acre commercial parcel on own Water and excellent visibility and proximity to I-91. Abutting 115 Northfield Rd. which is in the process of being developed as a commercial retail entity will increase traffic and create great visibility for this parcel. Located in an Expedited permitting zone.See restriction in Disclosures. Listing courtesy of Mark Abramson of Coldwell Banker Upton-Massamont Realtorsâ®. Disclosures Property Has A Restriction For Type Of Use That Needs To Be Approved By Abutting Property So As Not To Compete Directly With Dollar General Tenancy. Listing provided courtesy of Mark Abramson of Coldwell Banker Upton-Massamont Realtorsâ®.